HARDtalk speaks to Israeli historian Ilan Pappe. Has his anti-Zionism undermined his academic integrity? The Israeli-Palestinian conflict is, at its heart, a story of two peoples and one land. Both see history as their justification. Which means a historian who appears to change sides inevitably becomes a figure of enormous controversy. 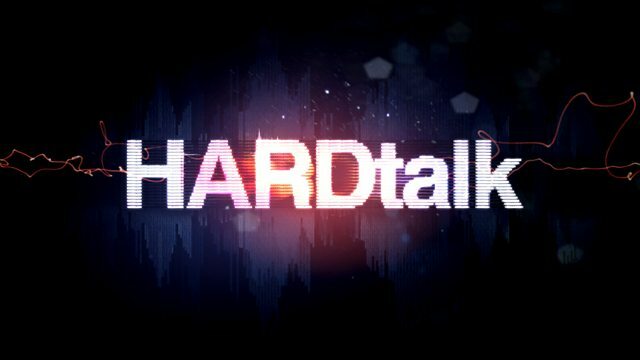 HARDtalk speaks to Israeli historian, Ilan Pappe who says the record shows that the Jewish state is racist; born of a deliberate programme of ethnic cleansing. Not surprisingly he's widely reviled in his home country. Has his anti-Zionism undermined his academic integrity?